They say location is King and if it is, the Glendower is certainly royalty. We are lucky to have one of the best locations in Torquay with the International Conference & Leisure Centre just over the road with its excellent swimming pool and first class facilities and right beside that is Torre Abbey and its 800 year history and beautiful gardens. 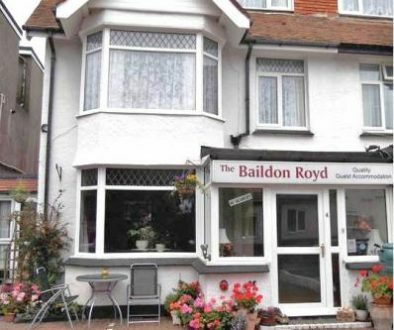 We are just a few hundred metres from the main beach and then a mere 10 minute walk to the town centre and harbour. If the above ticks all your boxes then hit the book button and you can look forward to a warm and friendly welcome from your hosts Bob, Lesley & Carla. 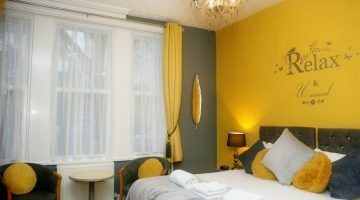 By booking direct with the Glendower you are guaranteed to get the best rate. You can search all the big boy OTA’s (online travel agents) but we guarantee you will not find a better rate than those here, so please, check out our reviews on Tripadvisor and then come back here and book direct with us. 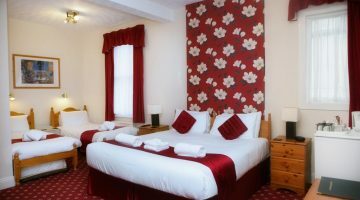 You may well find the same or a slightly dearer rates but you won’t find cheaper so click the “Book” button above or call us on 01803 299988. 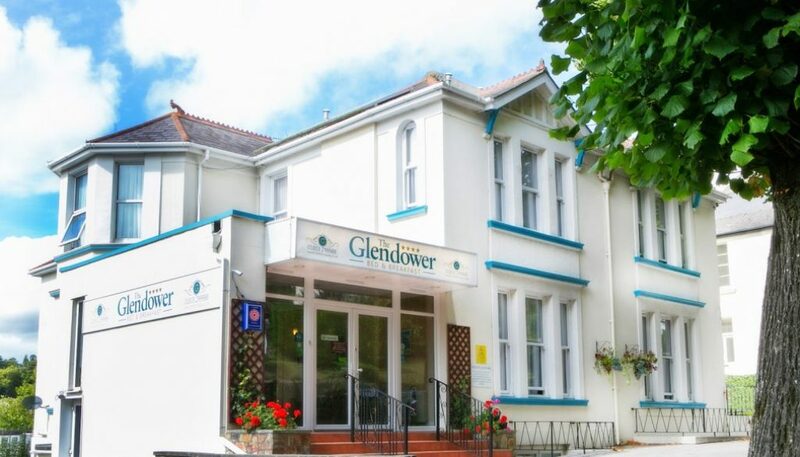 There is so much to do in Torquay that you will be unable to fit everything in even if you stay for 2 weeks you still won’t get round everything but whatever time you have, spend it well and stay at the Glendower in the perfect location.